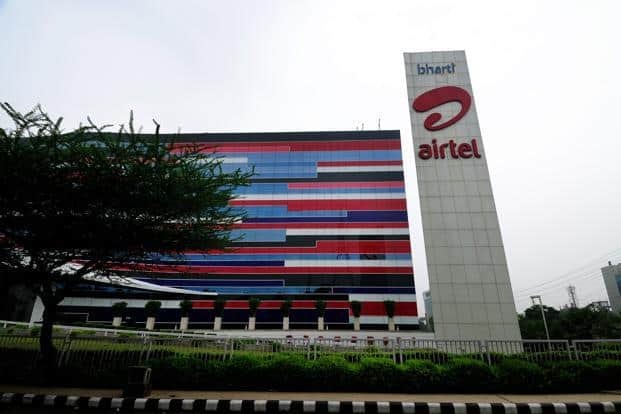 Nokia’s Nuage Networks VSP solution will be deployed by Bharti Airtel in 15 circles (service areas) in the northern and southern part of the country to automate its data center networks. Once deployed, the Nuage Networks VSP solution will allow Airtel to provide new and exciting services, including Voice over LTE (VoLTE) and Mobile Edge Computing (MEC), ensuring customer delight. Nuage Networks VSP is the critical component in Nokia’s end-to-end Software Defined Networking (SDN) solution that enables automation across the data center and transport networks. It helps by adding agility and flexibility to networks, making them more responsive. Airtel to use Nokia’s Nuage Networks solution for data center automation 0 out of 5 based on 0 ratings. 0 user reviews.